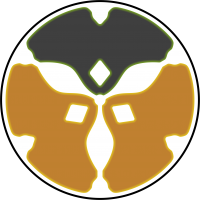 Vaarso Battlespeak Notation: Since first days of the Colonial Force, the Tohaa army created after Unification and forerunner of the modern Tohaa Trident, the hundreds have been used to identify the basic military corps. Nowadays, the hundreds are the numeric denominator for the vertebral corps, those making up the core of each of the three spikes or branches of the Tohaa Trident. For Tohaa numerologists, the number 110 symbolizes glory through very painful conditions and great personal sacrifice. After the initial military disasters in the Wars against the Fenrig Imperative, there was only time to apply the reforms of the New Model Army to one integral military body, the Kamael Light Infantry, or the 110. The New Model Army's success was evident: Facing the Fenrig, Kamael Infantry obtained victories while the rest of the basic infantry corps were reduced to ashes. 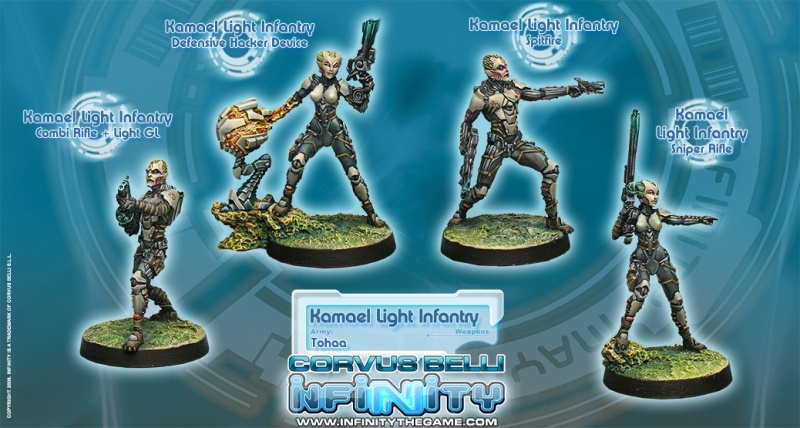 At the end of the Wars against the Fenrig Imperative, the Kamael Light Infantry had become the main infantry corps for the Tohaa Trident, absorbing the remnants of the other infantry types. 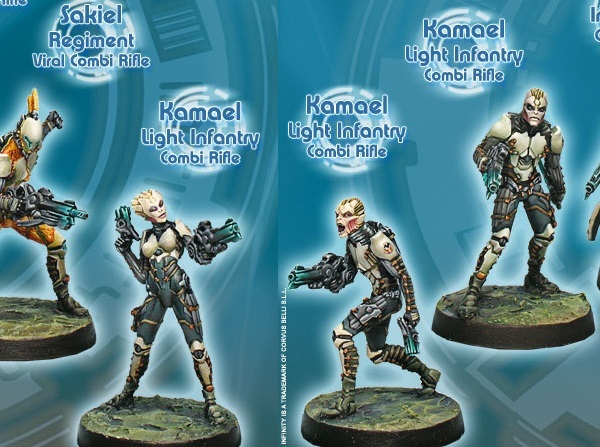 Profile: Kamael Light infantry comprises the main combat corps of the Tohaa Trident and is the fundamental support for any combat action, from massive clashes to limited operations. Currently, Light Infantry regiments are the biggest and most numerous units in the Tohaa military forces. Spread across the entire Tohaa Trinomial territory, they are present on every frontline against the EI's Combined Army. Constant conflict against such a powerful adversary has sharpened the skills of these regiments, hardening them in the heat of battle. However, it is selflessness which distinguishes the glorious Kamael Light Infantry, always carrying the weight of action without respite. There is no more steady or determined stride than that of the troops that advance, day after day, to liberate their people from tyranny and to open the gates of the future for their entire race.